For many believers, operating in the gifts of the Spirit has become a normal way of life. Yet there is one often-misunderstood gift crucial to the well-being of the church: the gift of discerning spirits. 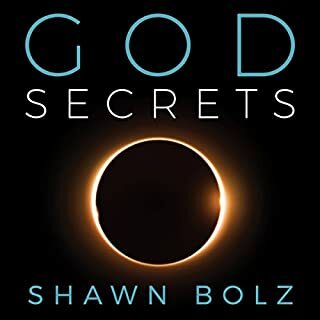 This gift is the powerful supernatural ability to hear and see into the spiritual realm, yet many people who have it may think they are crazy. Finding no help from the church, some have turned to medical doctors and actually been diagnosed with a mental disorder. 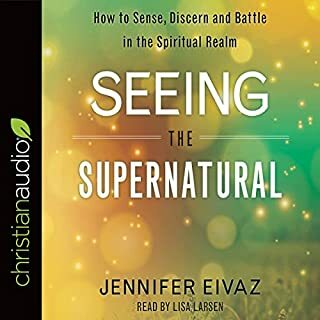 Jennifer Eivaz, a trusted prophetic voice, has been there, and she offers hope, healing, and practical help. We are surrounded by an invisible reality. 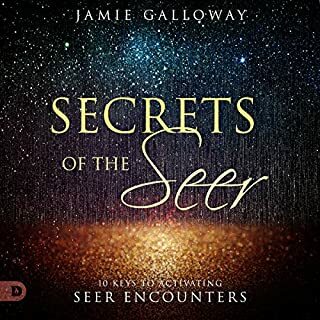 Prophetic communicator Jamie Galloway helps you glimpse the unseen dimension and activate the prophetic nature of the seer in every believer. Learn how to recognize and posture your heart for seer moments by partnering with the Holy Spirit with 10 unique keys. There are 7,487 promises in God’s word - unbending pledges he has made to his covenant people that are designed to give you victory in every circumstance. 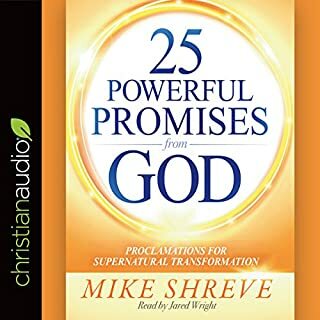 In this unique book, you will discover 25 primary promises that open the door to the supernatural power of God, miraculous breakthroughs and real spiritual transformation in your life. 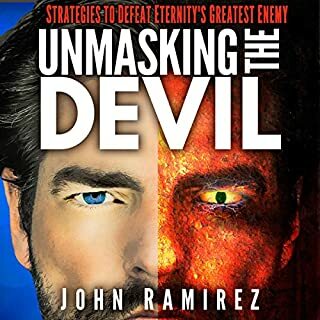 Many people, even Christians, deny the devil's power. John Ramirez doesn't have that luxury - he experienced the prince of darkness up close and personal. In the impoverished streets of the South Bronx, John Ramirez found "acceptance" from a family of witches and warlocks. These practitioners of dark arts trained him to be a high-ranking satanic priest - a story told in his first book, Out of the Devil's Cauldron. However, everything changed when he met the living Christ. The supernatural realm permeates our natural world. 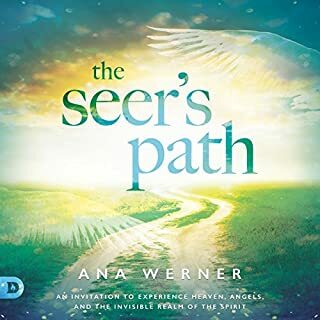 Therefore, experiencing angels should be an everyday occurrence - we simply need to open our spiritual eyes to their reality and role in our lives. 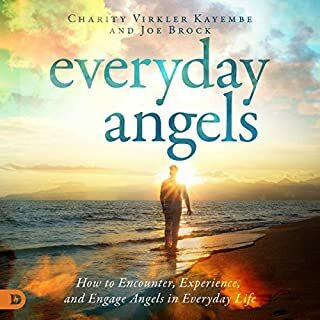 Learn how to increase your awareness of the angelic so you can work together with God's ministering spirits every day. 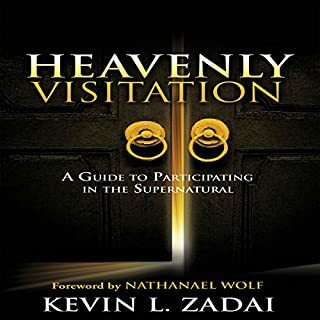 Discover how readily accessible this supernatural lifestyle really is! Open your eyes to discover the invisible world of the spirit realm! Just beyond what your eyes can see, there is a very real spirit world. This unseen realm is responsible for many everyday happenings — both good and bad. 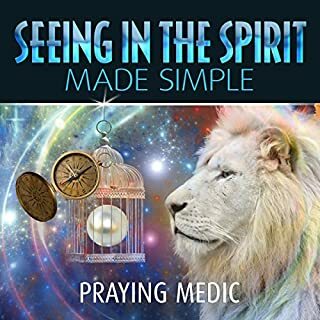 This is why it's vital for you to understand how to activate the seer anointing and begin seeing into the spirit realm. Jesus made it clear that the devil has come to steal, kill, and destroy. Hell is ready to unleash fury against every follower of Jesus. Yet many believers live in denial, letting the enemy steal their blessings, destroy their relationship with Jesus, and kill their hope. But no more. It's time to put the enemy on notice! 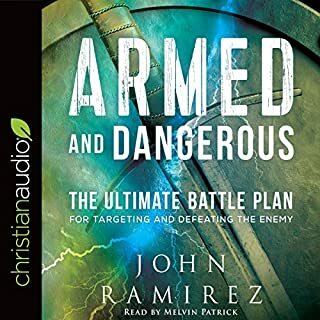 Here is everything you need to become armed and dangerous against every adversary that threatens your relationship and growth with Jesus. 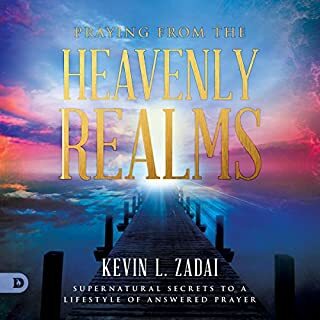 This book is a follow up to my book Operating In the Courts Of Heaven: Granting God the Legal Right to Fulfill His Passion and Answer Our Prayer. 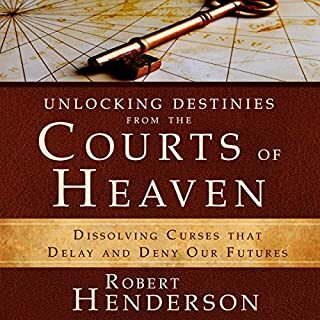 In this second volume of the Operating in the Courts of Heaven series, I talk about how to unlock the destinies of our lives and even nations from the legal dimension of the spirit. 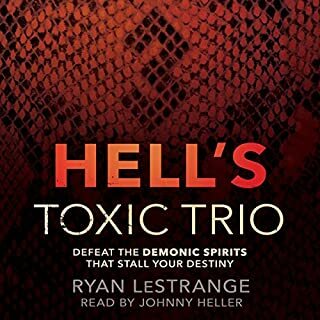 I would strongly urge listening to the first book in this series as well as this one. Listening to the first book will definitely help in understanding this one fully. What to do when prayers for healing go unanswered. The Bible is clear: God’s will is to heal! And yet, believers often pray for healing and do not receive it. Why? The answer can be found in the Courts of Heaven. 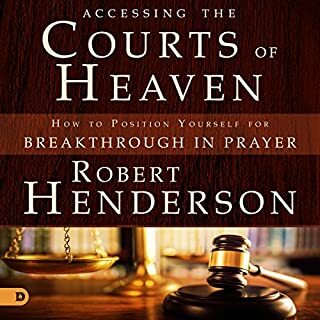 Robert Henderson is internationally recognized for teaching the Courts of Heaven prayer strategy, which has brought breakthrough, answered prayers, and miraculous transformation to countless lives. 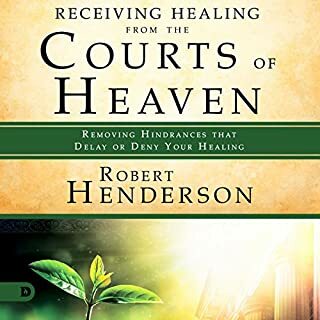 Now, Henderson presents a powerful new teaching that answers the question: What can I do if my prayers for healing go unanswered? The predominant view in the church today holds that seeing in the spirit is a rare gift given to only a few special people, or an anointing we must seek. 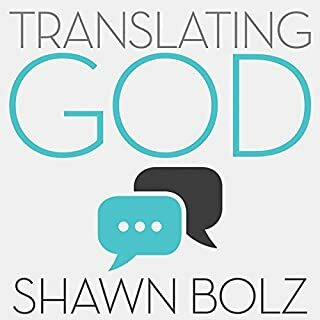 With the same straightforward, down-to-earth style used in Divine Healing Made Simple, the author holds this view up to the light of scripture, and suggests that it has no biblical basis. Rather than being a gift given by God to only a few people, seeing in the spirit is an innate ability we all possess, which lies undeveloped in most of us. Through prayer, training and exercise, this ability can be awakened and used by virtually anyone. 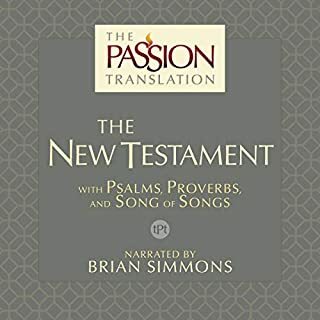 The author provides Bible-based teaching along with dozens of testimonies and illustrations. There are also practical exercises at the end of the chapters to help develop your ability to see in the spirit. Now fully revised and updated, and with an in-depth study guide, the third edition of this classic offers more vital insights into militant intercession than ever before. 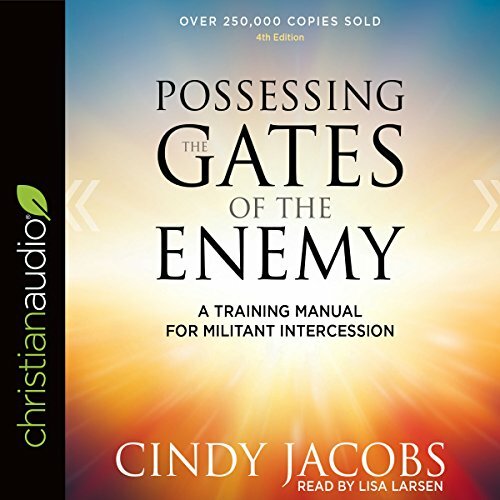 Whether you are a beginning "pray-er" or an expert intercessor, you can learn to pray about matters on the heart of God - and possess the gates of the enemy. 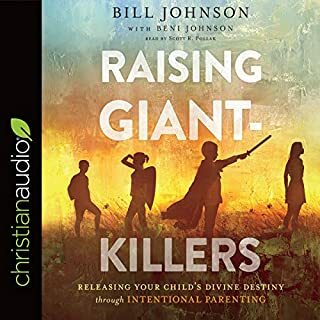 Want to learn more about prayer- get this book! Wow! This book has been so eye opening about Intercessory prayer! Cindy’s open and honest yet wise writing has helped me learn to take prayer to a whole new level! May you be blessed as you read it too! Great book! Was very informative and interesting. Helped me to understand certain things in the scripture and, meaning certain forms of prayer. This is a must read and reread as well. Definitely one for the library. Thank you for writing this. I read the first version back in the early 90’s. This one as I understand is revised version 4. Think I would have preferred it being listed as perhaps another volume. I didn’t follow versions 2 and 3 but still feel the same about it being another volume. Absolutely loved the first one. Resonated and stirred so much. I believe Cindy Jacobs has enough experience and prophetic grace to expand into volumes should the Lord lead her. This is s must read! It offers so much information and guidelines to working the churches, ministers teams etc. Cindy covers protection, strongholds and even deliverance and examples of what actions they took that were spiritually guided. Excellent book. brilliant book, all around keep up the good work and come back with more materials to equip us all.